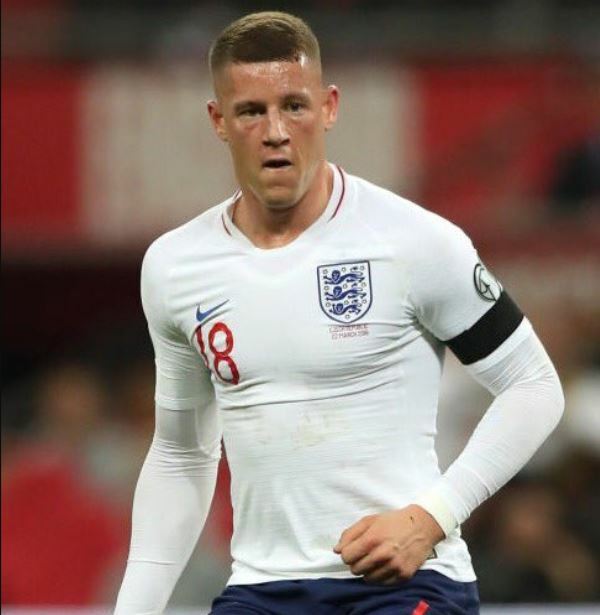 Ross Barkley was one of England’s most impressive players against the Czech Republic last night, and Chelsea fans all over Twitter were raising their eyebrows over how good he looked for Gareth Southgate’s team. With a front three of Harry Kane, Raheem Sterling and Jadon Sancho ahead of him, it was easy for the former Everton man to find space, and he made the most of it. He worked hard defensively too, after coming on as an early sub to replace the injured Eric Dier. He will really have impressed Southgate, and he certainly impressed a lot of people watching on social media. Sterling gets his hattrick. Barkley with an assist. Why the Barkley hate? Tidy little player if you ask me. Barkley has played very well tonight. Love it. The ITV pundits are saying 'Barkley changed everything'. Of course he did, he's Chelsea don't you know?